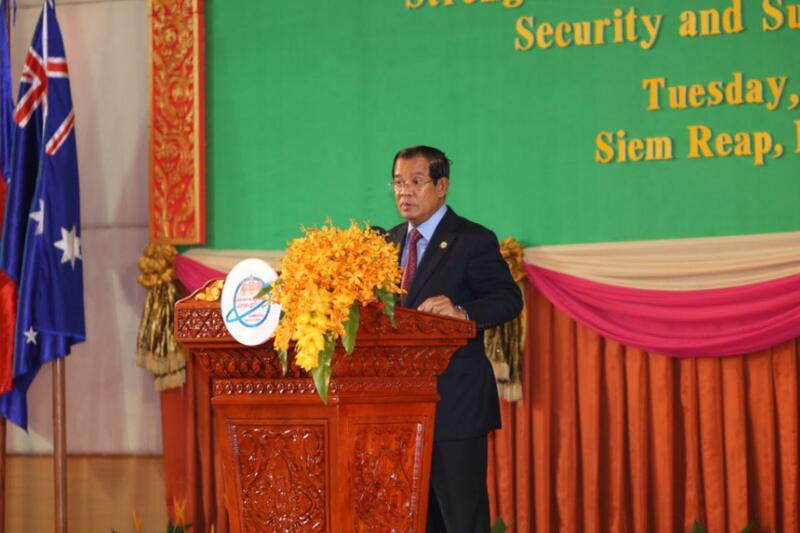 Siem Reap (FN), Jan. 15 - Cambodian Prime Minister Hun Sen expressed his deepest thanks to His Majesty, the most honorable King of the Kingdom of Cambodia, who has always paid attention and provided supports to the Senate, the National Assembly and the efforts of the Royal Government of Cambodia for the causes of security, national development, living standard promotion, welfare, and harmonization of the people. 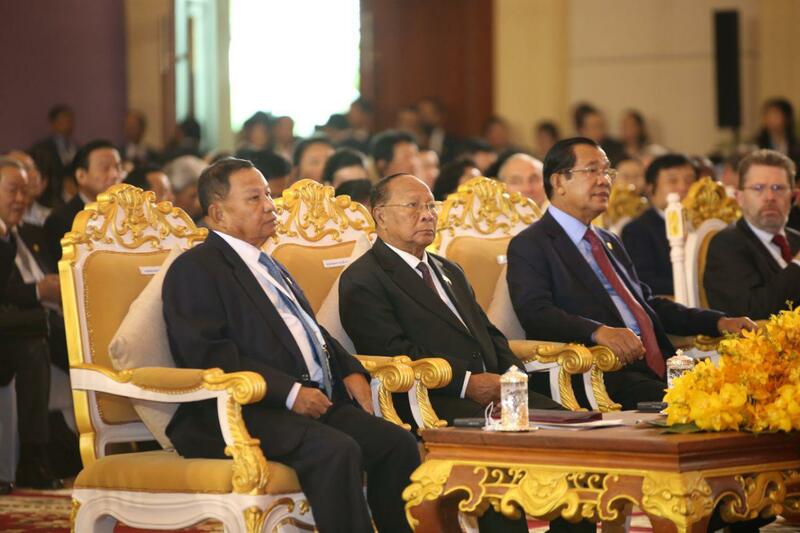 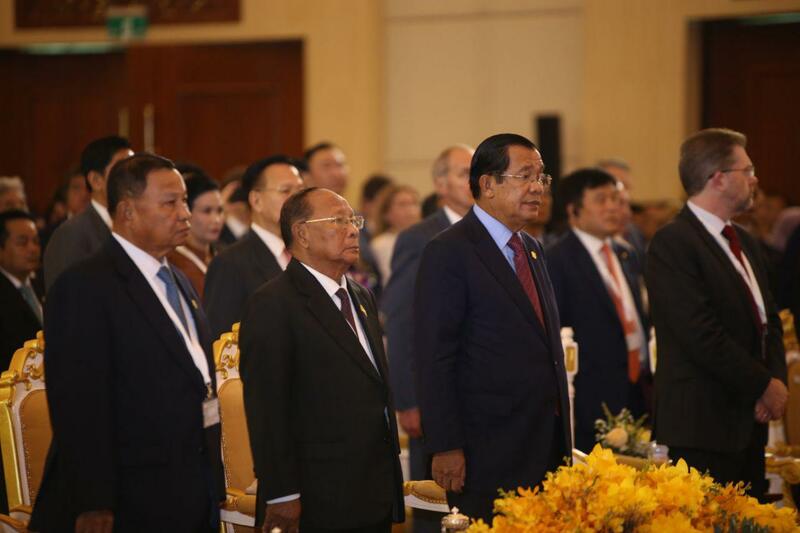 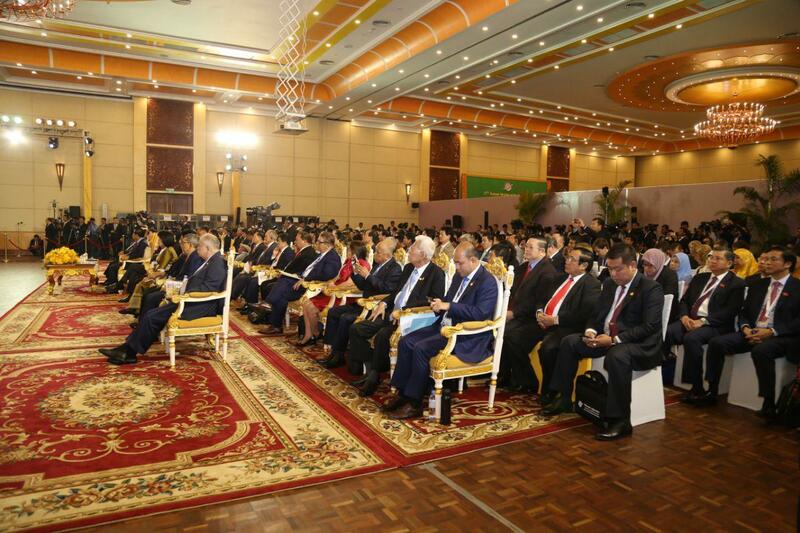 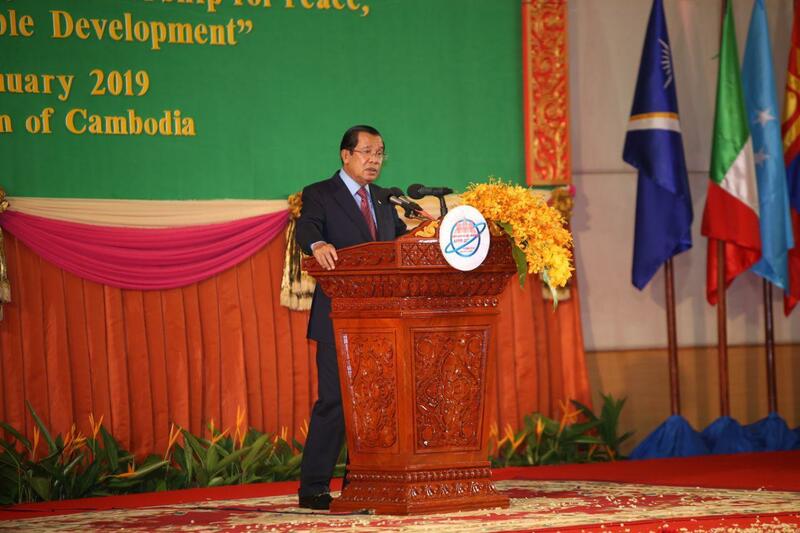 The gratitude was delivered during the opening ceremony of the 27th Annual Meeting of the Asia-Pacific Parliamentary Forum (APPF-27) held at Sokha Angkor Hotel in Siem Reap province on Tuesday. 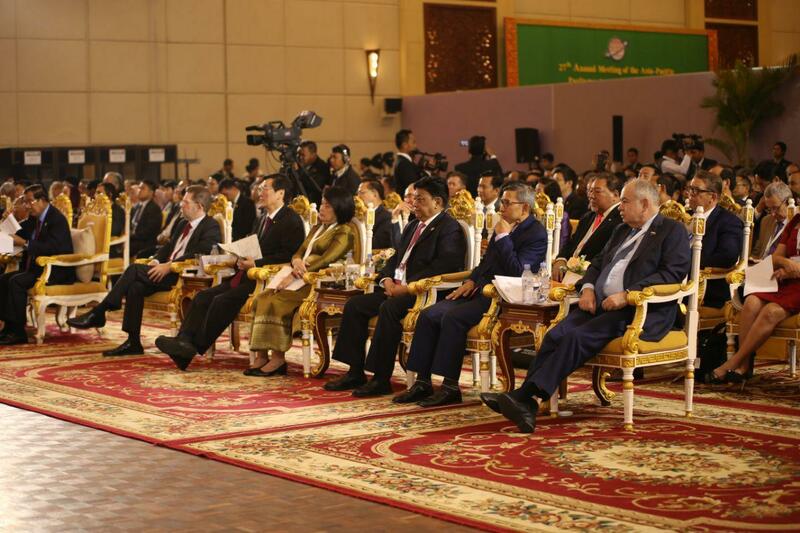 Under the theme of Strengthening Parliamentary Partnership for Peace, Security and Sustainable Development, the forum brought together more than 200 parliamentary delegates from 21 countries including Australia, Russia, China, Japan, Canada, Chile, Singapore, South Korea, the Philippines, Thailand, Vietnam, Malaysia, Indonesia and Laos.